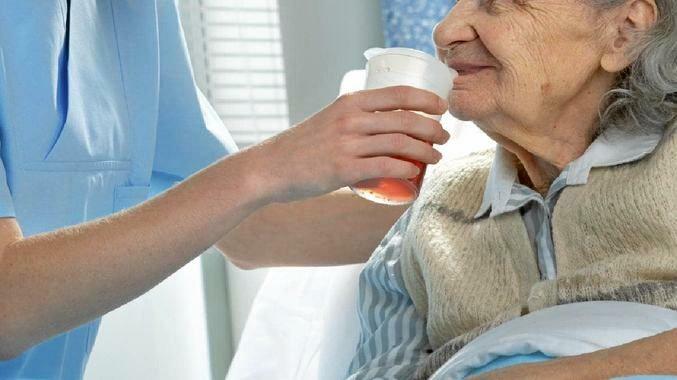 NEW laws will compel all aged care providers to sign and conform to a single, strengthened Charter of Rights, under the Morrison Government's latest aged care quality and safety reforms. For the first time, providers will have to provide a personally signed copy of the Charter to every one of their residents and care recipients, at the same time giving them - or their authorised representative - the opportunity to co-sign the document. "Together, we're standing up for our most vulnerable senior Australians and we won't tolerate anything less," Minister for Senior Australians and Aged Care Ken Wyatt said. "The co-signing makes providers' commitments and obligations under the charter clear to clients, and ensures that clients are aware of their rights. "The comprehensive new Charter covers 14 fundamental protections - from safe, quality care, to independence, information, personal privacy, control, fairness and choice." It replaces and strengthens four previous charters that covered various forms of aged care, building on the Government's new Aged Care Quality Standards which also come into effect from July 1. It will underpin the new Standards which include mandated quality clinical frameworks, open disclosure to consumers and minimal use of restraint, while requiring providers to prove their care and services are safe, effective and consumer-focussed. "Being treated with dignity and living without abuse and neglect are among the top tiers of the new Charter," Mr Wyatt said. "Both the Standards and the Charter will further empower the new Aged Care Quality and Safety Commission, as it works with the aged care sector to protect senior Australians." The new Charter was developed through broad consultation in 2018, with more than 550 public submissions received - approximately 40 per cent from aged care recipients, their families and carers, and around 48 per cent from aged care providers, staff and peak organisations. Residential aged care services will have until September 30 to provide the signed Charter to their residents. Home care providers will have until December 31. Details of the new Charter are available on the government website.